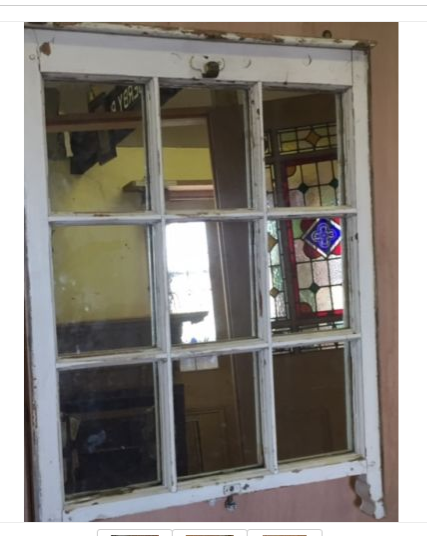 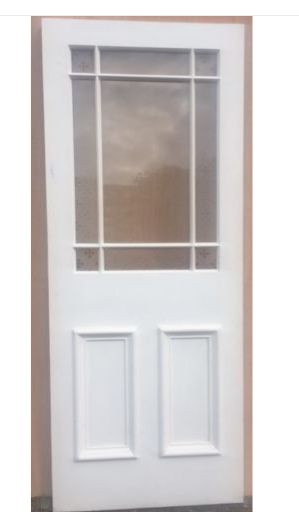 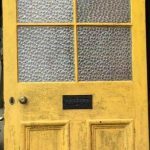 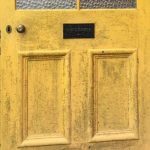 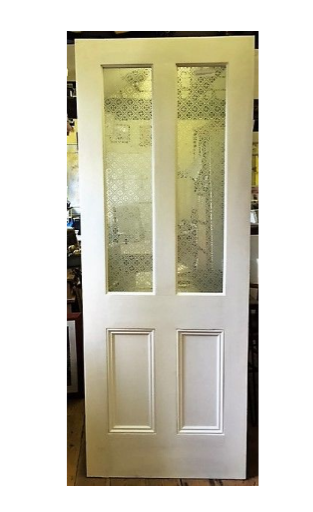 Original Victorian Solid Pine Door – with character – Needs refurbishment to bring back to it’s original glory – which we can do for an additional fee. 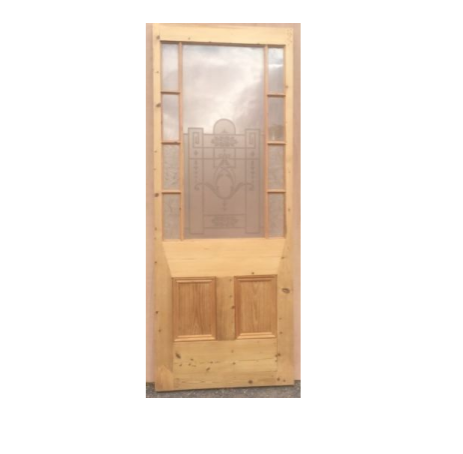 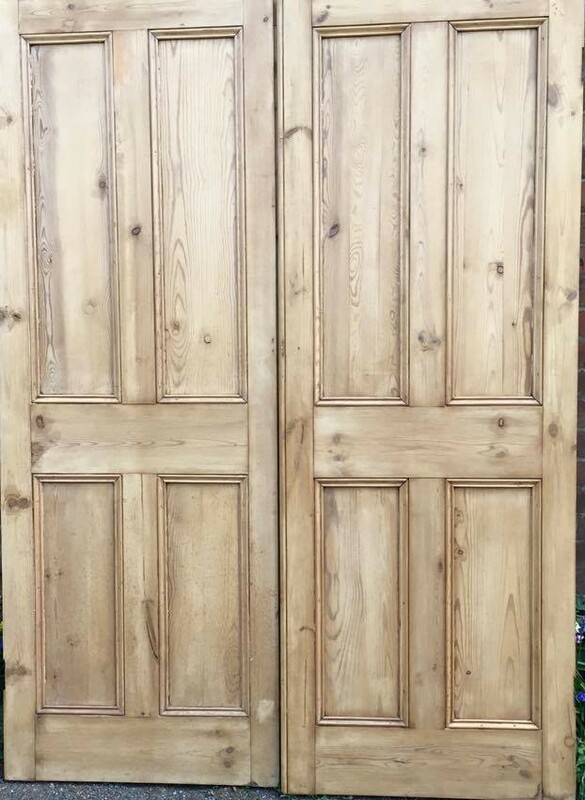 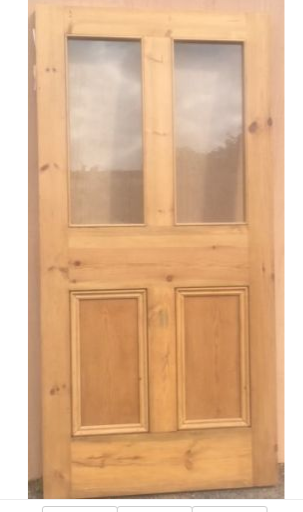 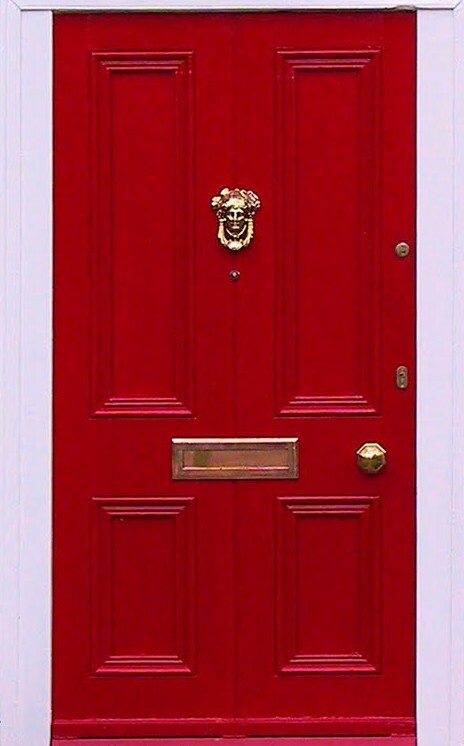 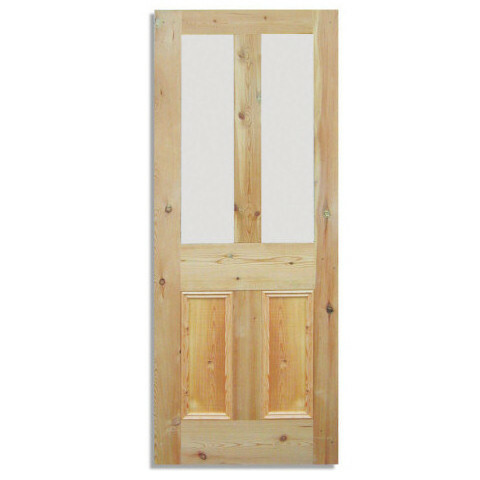 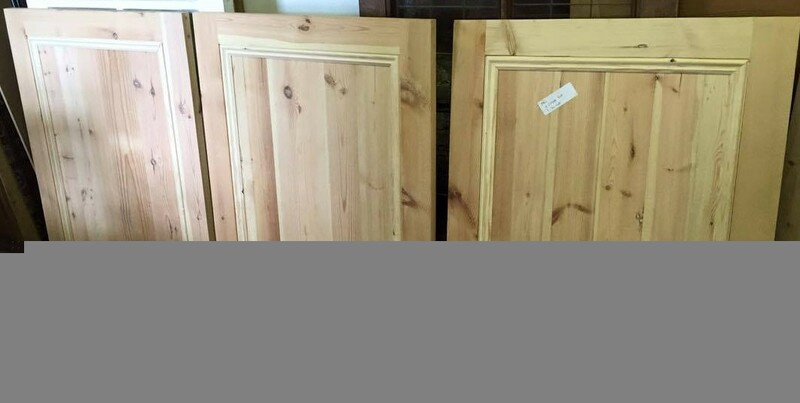 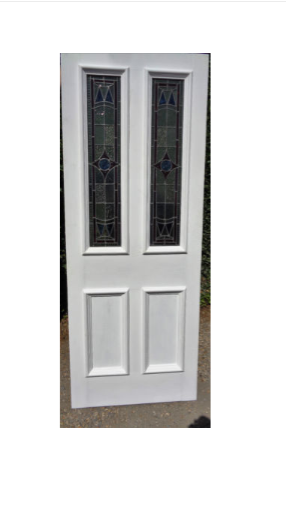 Original Victorian Solid Pine Door – with character – Needs refurbishment to bring back to original glory – which we can do for an additional fee. 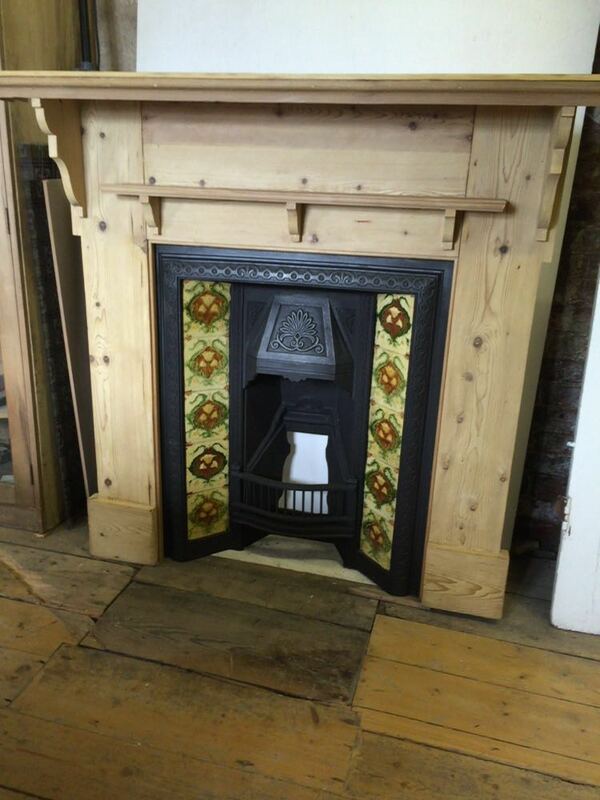 Shown Painted. 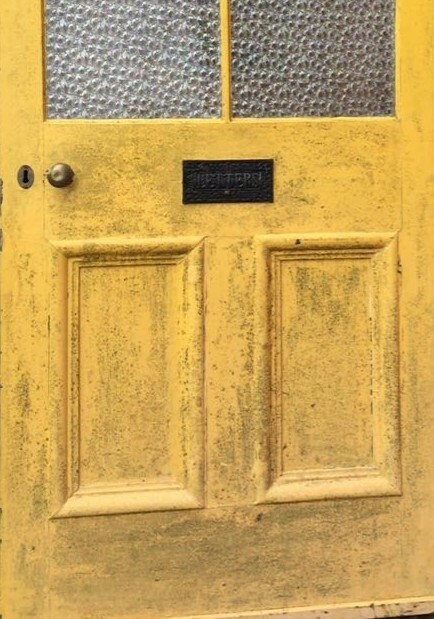 This door is truly beautiful. 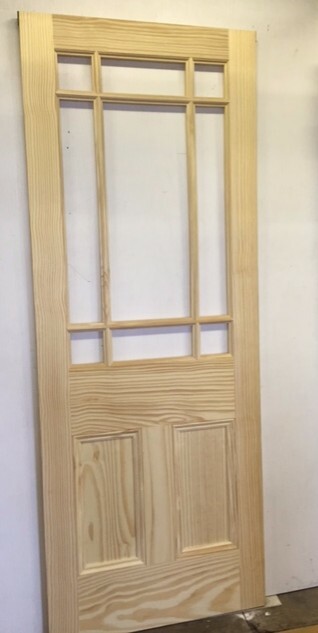 The door is reclaimed door with strong mortice and tenon joints. 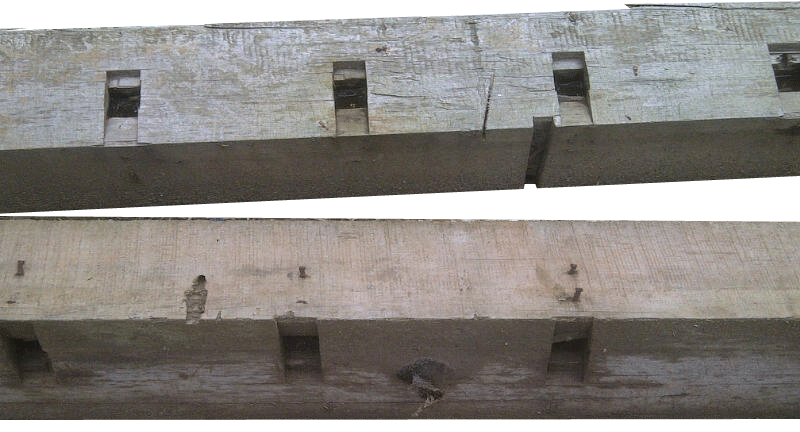 Dimensions 32" x 79", 45 mm thickness. 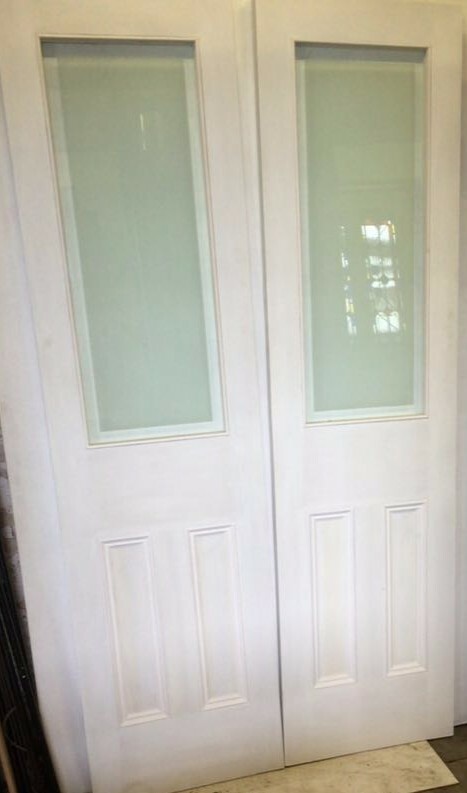 This door is only done in a light sand, Fully sanded options and waxed and primed optionals available at an extra charge.